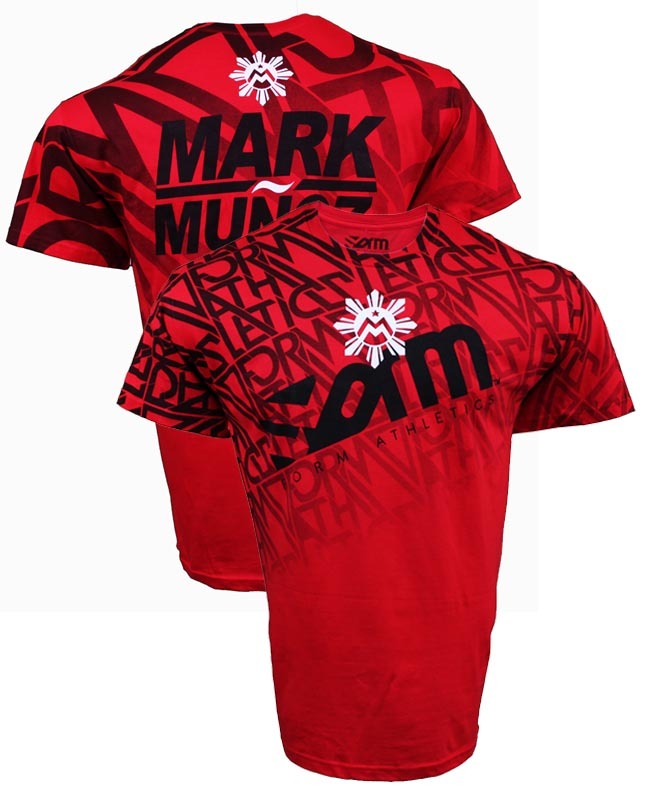 Support the Filipino Wrecking Machine by wearing the FORM Athletics Mark Munoz Walkout T-Shirt! 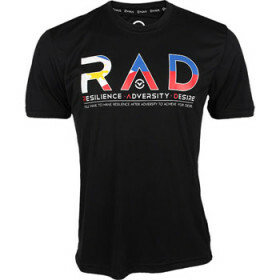 Here’s the FORM Athletics Wrecking Ball T-Shirt, sported by Mark “The Filipino Wrecking Machine” Munoz! 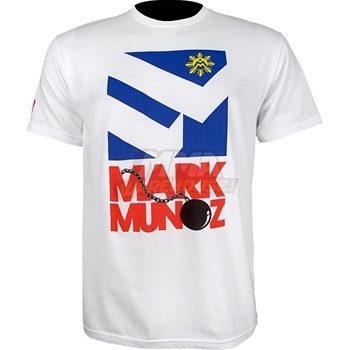 This stylish Warrior International shirt as seen on UFC 112, worn by Mark “The Filipino Wrecking Machine” Munoz.